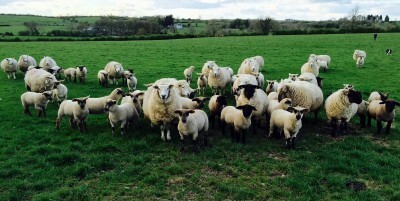 The Muslim festival of Ramadan begins next week and it is set to plan an important role in the development of Irish lamb this summer. 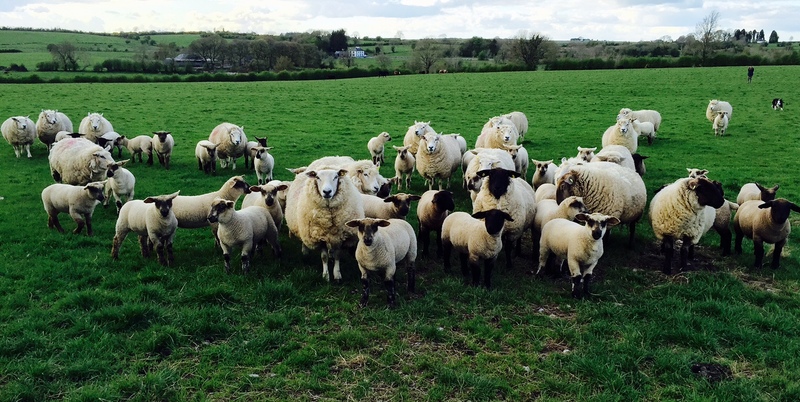 According to Bord Bia Sheep Specialist, Declan Fennell, the festival is already having a positive impact on Irish lamb prices this week. “It comes at an important time for the industry,” Fennell says. Spring lamb numbers coming to market are rising week by week this time of the year and, according to Fennell, Ramadam is always welcome over the period. Ramadam is one of three key events for the Irish market every year. It comes between the equally important Easter period and another key Muslim festival Eid al-Adha (EID) in late September. 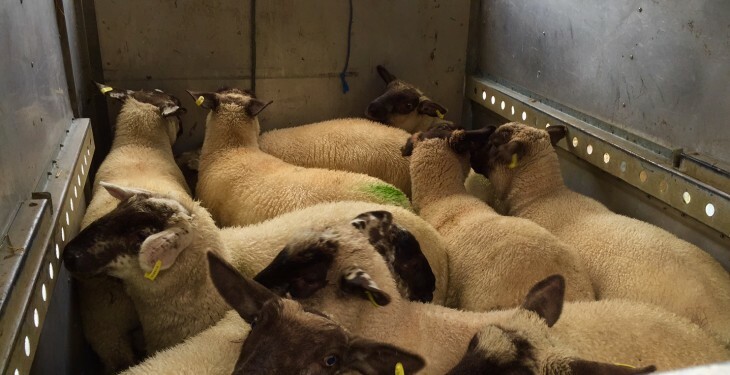 Fennell says demand for lamb from Muslim festivals comes from two avenues – live exports and exports of sheep meat. Live export demand was very strong in 2014 ahead of the Ramadam festival, however of the back of political instability in Libya this trade fell back significantly last year. 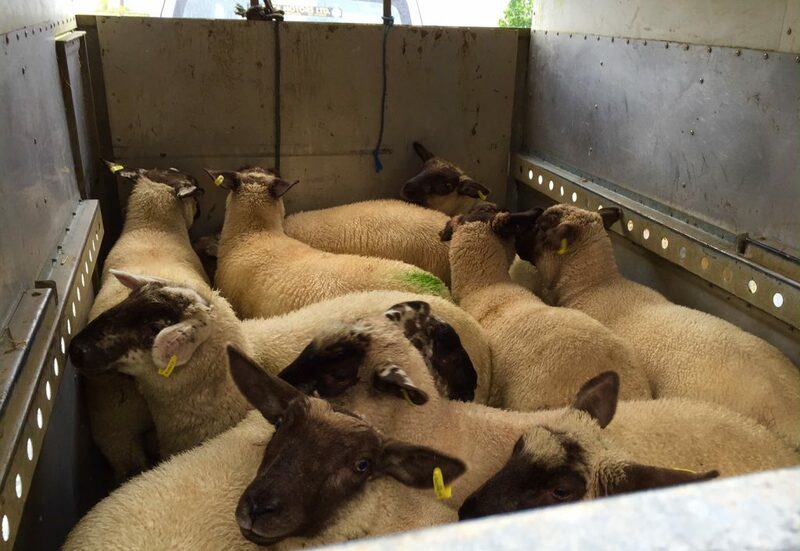 Fennell says to date there are no indications of a surge in live exports ahead of this years Ramadam festival. 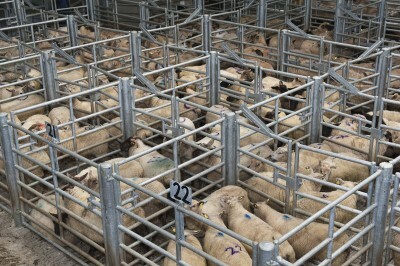 However, he did say that the month of September could see increased live exports for EID. Both France and the UK are key markets during Muslim festivals. With Muslim populations of 6.5m and 3m respectively, both are key drivers of demand over the periods, according to Fennell. However, he also noted that demand from the 50,000 strong Irish Muslim community is also important. All indications have been good for lamb crop this year, Fennell says. However, Fennell says there is no doubt that there is more lambs on the ground at the moment. 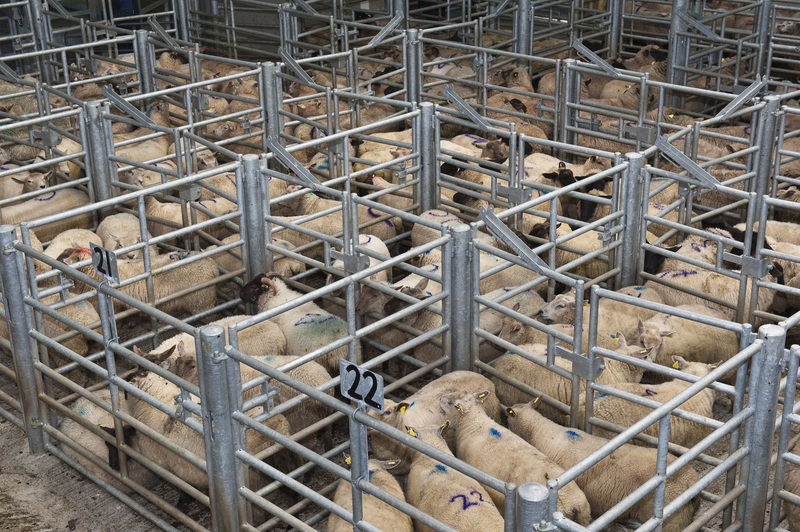 Despite this lambs have been slow to come to the market, according to Fennell. Fennell in terms of the development of lamb prices over the summer an orderly supply of lambs to the market is all important for prices. “Having supply and demand evenly matched is all important for price,” he said.